If you follow the news, chances are you have heard of the growing diabetes crisis. Within just the last few decades, the incidence of diabetes has risen by as much as 90 per cent. Perhaps more alarmingly, diabetes has become increasingly more common in children and young adults around the world. In the simplest sense, diabetes is a condition characterized by ineffective regulation of sugar in the body. The ability to maintain a relatively constant concentration of sugar depends on an important hormone called insulin. Insulin is produced by a specific group of cells found in the pancreas called beta cells. Loss of beta cells or inability of beta cells to cope with increasing demands is what ultimately causes diabetes. Long-term exposure to high levels of sugar can cause increased stress to the cells lining the inside of blood vessels and lead to damage to the heart, eyes and kidneys. Diabetes can also lead to nerve damage, causing distinctive types of sensory deficits in the hands and feet. Diabetes is categorized into two types. Type I is associated with a malfunction in the body’s immune system which usually protects against dangerous pathogens but can sometimes target the body’s own cells instead. 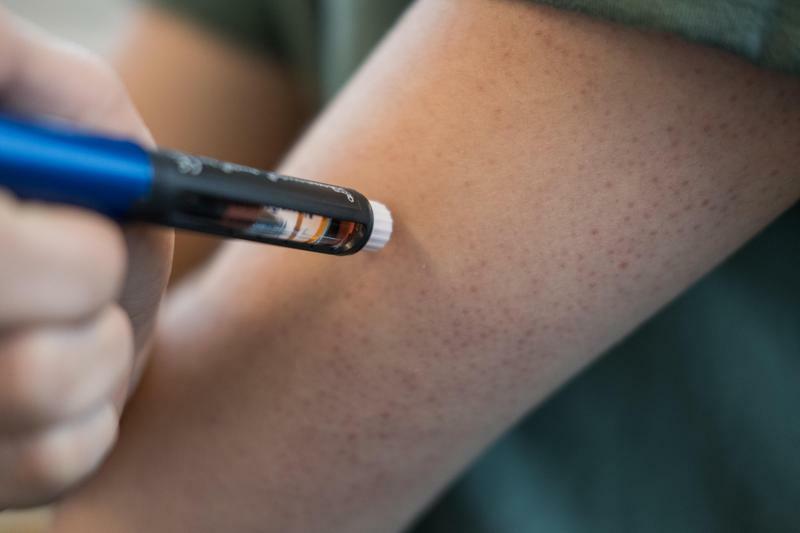 According to Dr. Clarissa Wallace, an endocrinologist and assistant dean of UBC’s Vancouver Fraser Medical Program, the exact cause of Type I diabetes remains unclear. These patients often present with symptoms earlier and often become insulin-dependent. Risk factors, such as exercise and diet, tend to play a limited role in disease progression. Type II diabetes, however, is defined as a relative lack of insulin that often develops over time. “The impact of lifestyle is more pronounced in Type II diabetes,” said Wallace, due to the long-term nature of the disease. Consuming foods with high sugar content and maintaining a sedentary lifestyle can lead to insulin resistance and consequently overwhelm beta cells’ ability to regulate blood sugar. While students are often conscientious about the fat content of food, less attention is paid to how much sugar is contained in what we eat. Perhaps more alarmingly, students are susceptible to making dietary choices based on inaccurate advertising and health claims. Juice is a prime example of this, said Keri Oosterhof, a registered dietitian at the New Westminster Diabetes Centre and Respiratory Clinic. Although made from fruits, “juice doesn’t require much processing by the body other than absorption, and will not signal to the brain that calories have been consumed the same way whole foods do.” Other processed foods, such as cereals, also contain surprisingly high levels of sugar. They provide minimal nutrition and often leave you hungry shortly after. Luckily, it’s not all doom and gloom when it comes to diabetes. Being more mindful of the food that you eat, specifically its “glycemic index,” can help lower the risk of Type II diabetes. The same is true for exercise, which promotes the uptake of blood sugar into muscles without having to rely on insulin. In addition, eating whole foods rather than processed foods is recommended. Finally, UBC is one of many institutions to have a dedicated diabetes research group consisting of basic scientists and clinicians. UBC scientists are currently on the forefront of identifying underlying genetic defects and immune dysfunctions seen in diabetes. The results of their research may eventually lead to the development of more specific and effective therapy.